On St. Patrick’s Day Keep Your Irish Eyes Local! Home » Blog » On St. Patrick’s Day Keep Your Irish Eyes Local! 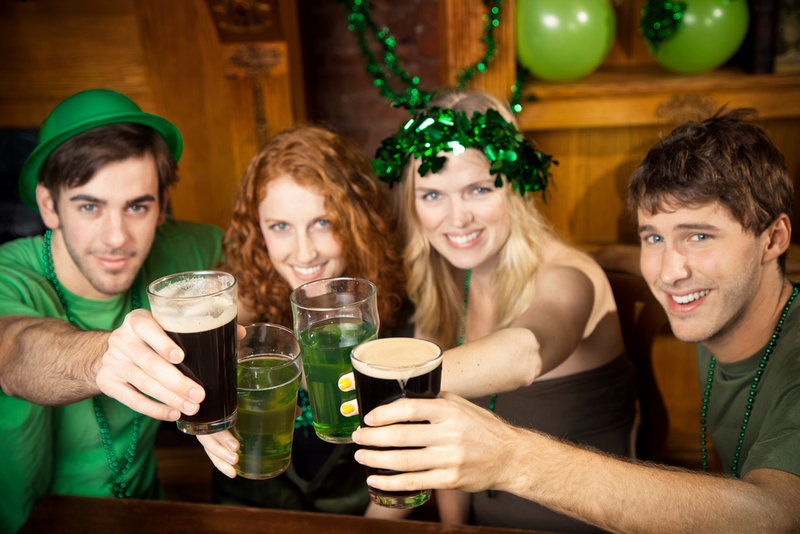 St. Patrick’s Day spending in 2011 is projected to be approximately $4.14 billion*. If you spend your St. Patty’s dollars this year at a locally owned Irish restaurant or pub, a total of $2.81 billion would be reinvested in local communities across the U.S. If you plan on celebrating at a national chain, your local reinvestment drops to only $1.98 billion. This St. Patrick’s Day spread your green locally and help revive your local economy. 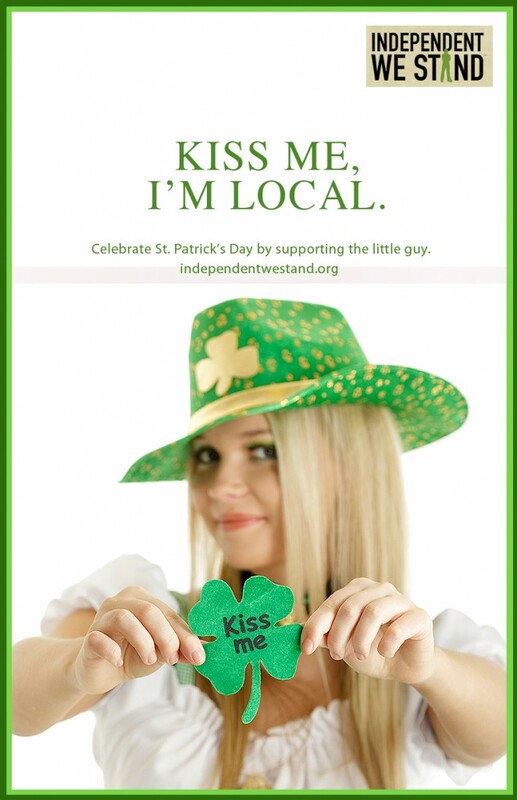 Read more about marketing materials, shop local, St. Patrick's Day.